All players and coaches are required to be properly registered before they can participate in league activities. Only players and coaches with a valid player/coach’s pass will be allowed to participate in league games. (NO PASS, NO PLAY). 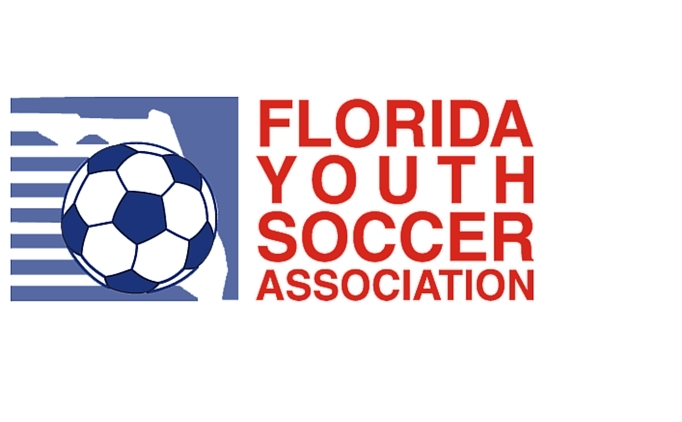 Teams must provide player/coaches passes AND a FYSA roster at the start of each game to the referee. Teams not providing passes or a FYSA generated roster will not be allowed to play the game. Reschedule rule will apply. A current (within the last 6 months prier to the start of the calendar year) picture affixed to the player/coach pass under the lamination. The player/coach pass must be laminated to where defacing of the pass is not possible. Penalty – If a player of coach participates on the field without proper registration, (pass or roster), his/her team will automatically forfeit the game. A $200.00 forfeit fee will apply. 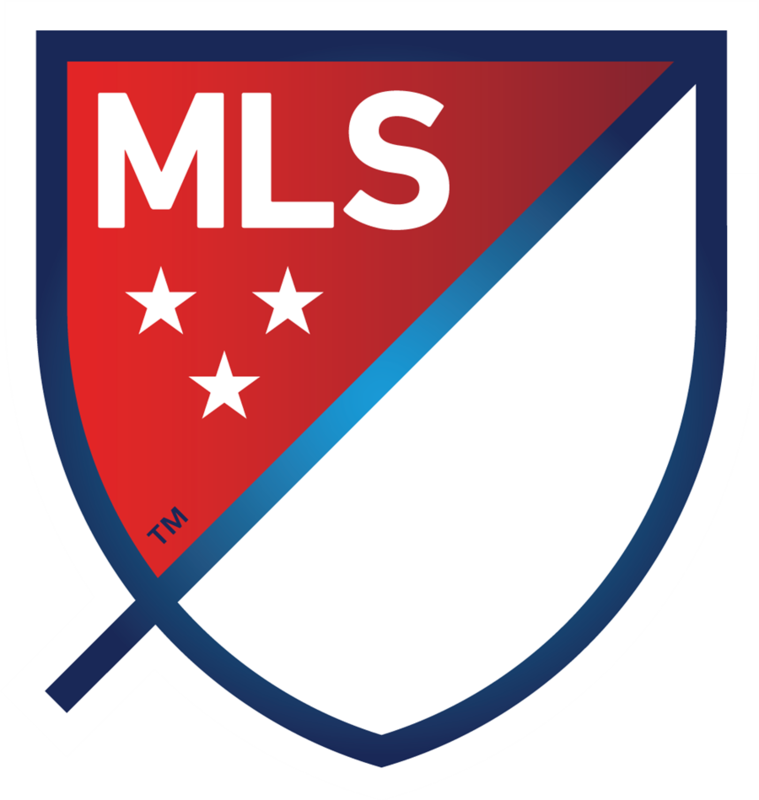 In addition, the club, coach, and/or player may be subject to additional disciplinary action per FYSA rules or as the league may deem appropriate. Any player or coach that is not properly registered (pass or on roster) before the game begins, will not be able to participate in the game. The game will be played, provided there is at least one (1) properly registered coach and the minimum number of properly registered players. If one (1) or both of the previous stated situations is not met then the game will not be played. The reschedule rule will apply.